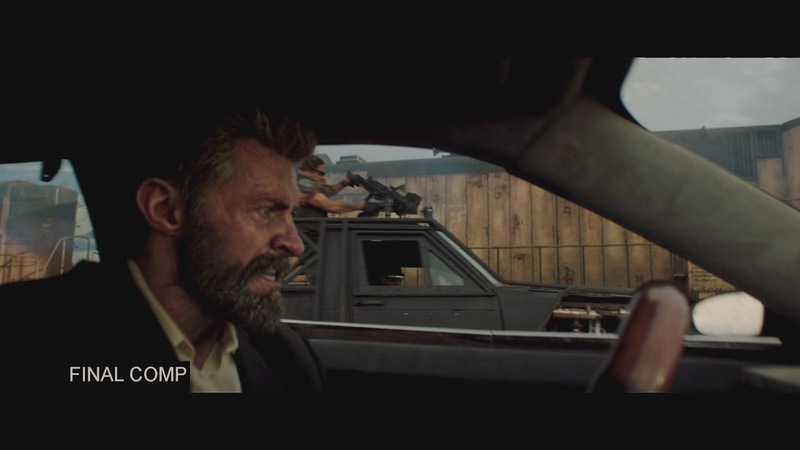 [ #Film #VFX ]Logan is a comic book movie unlike any other. 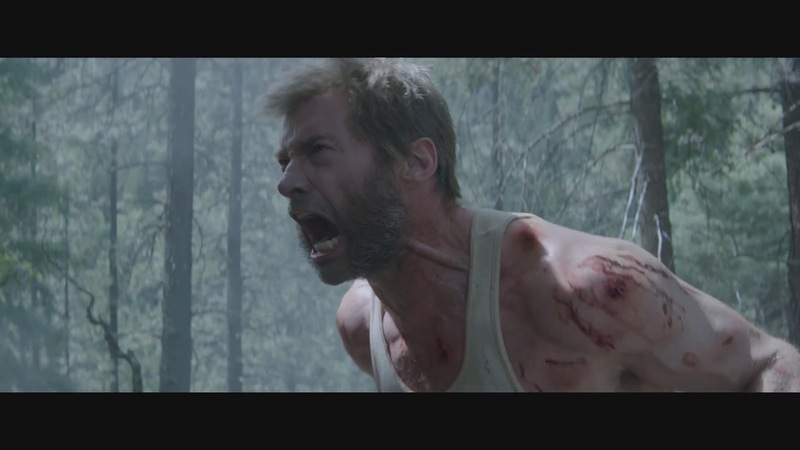 Although it continues the tale of Marvel's most grizzled hero - the laconic lone wolf Wolverine - its approach is altogether of a different ilk than the movies that came before. 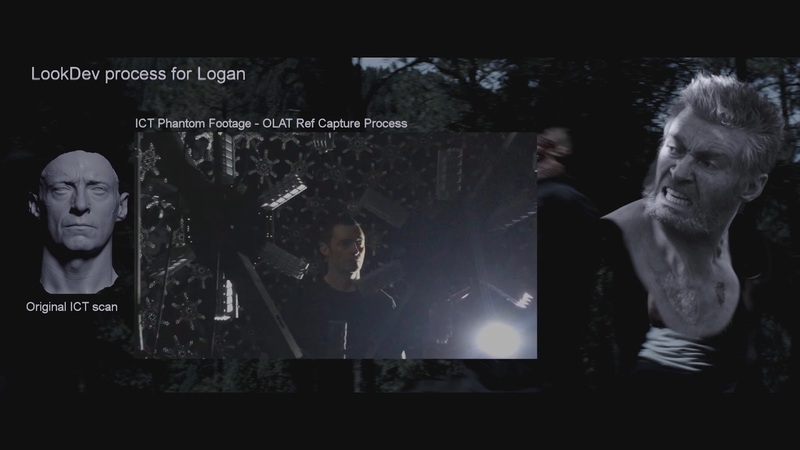 HALON has been a key creative partner for the first two Wolverine films. 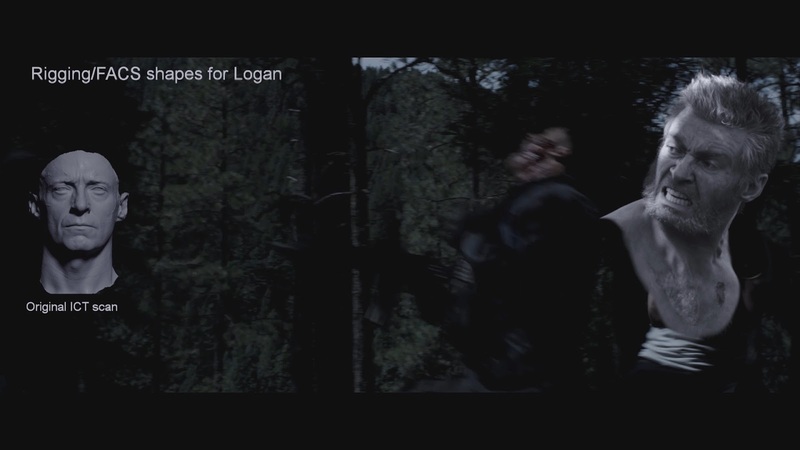 They've reunited with their favorite mutant for the final film: Logan. 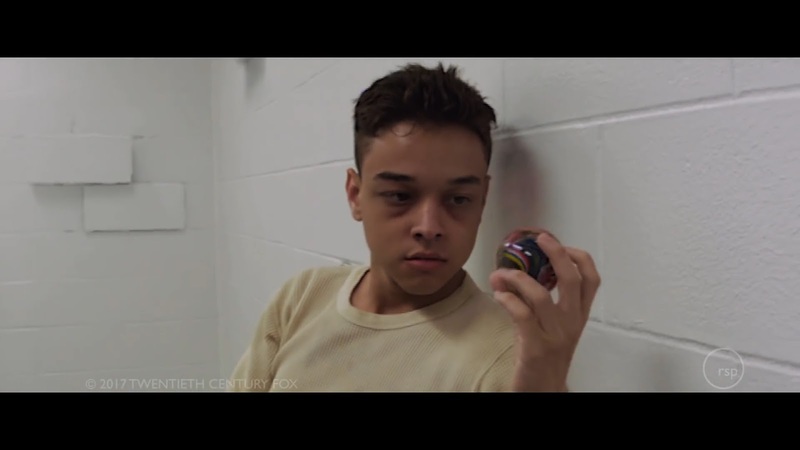 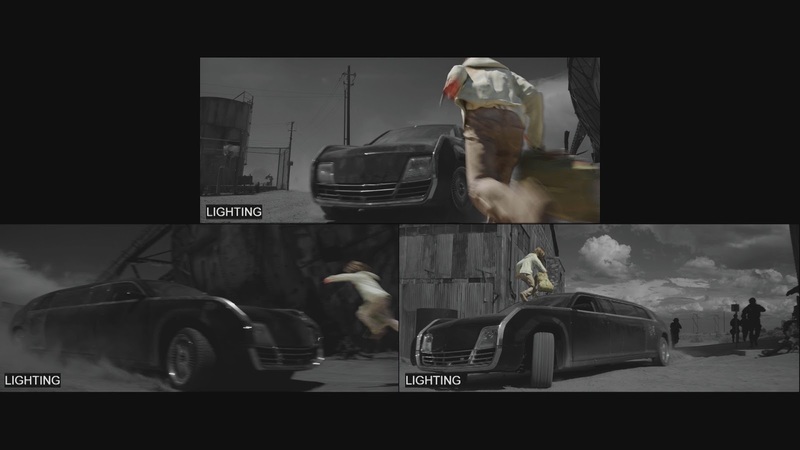 The team worked with director James Mangold for previs, stuntvis and postvis. 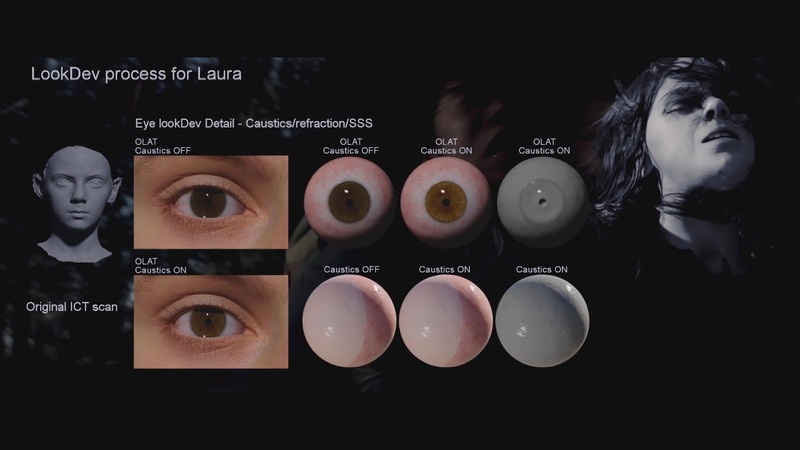 They were there for Oculus set scouting, and utilized game engine renders to turn round several key sequences in this epic trilogy conclusion. 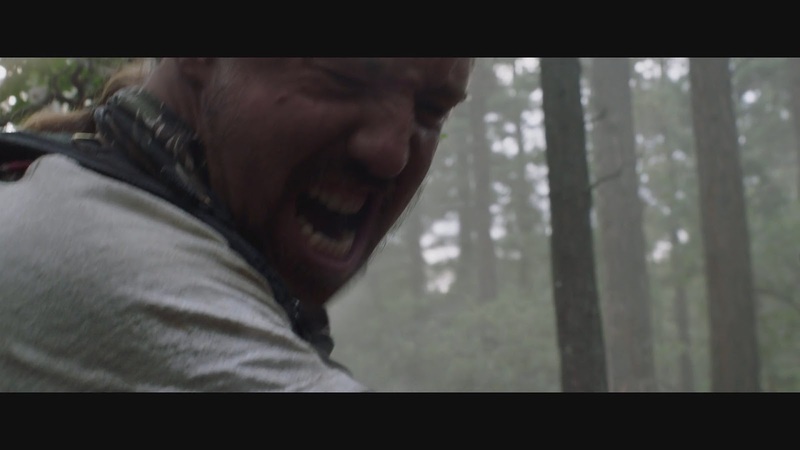 Visit HALON's website for more details. 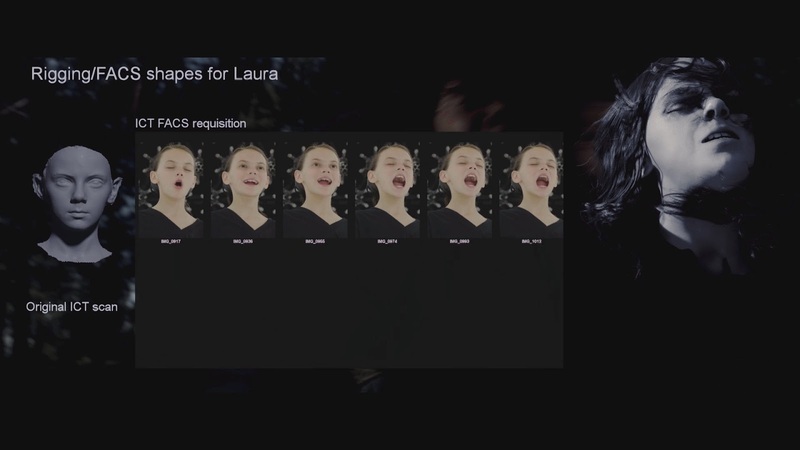 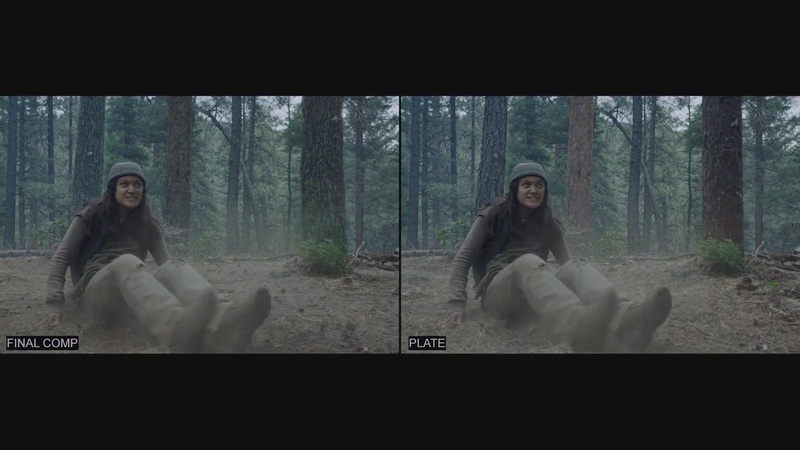 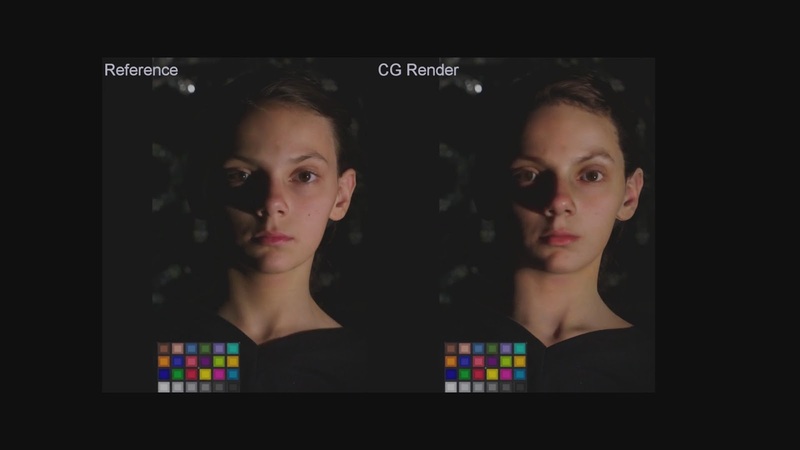 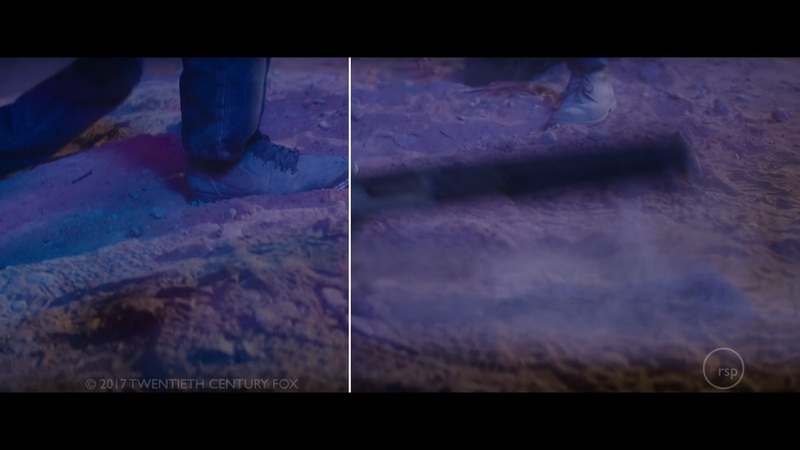 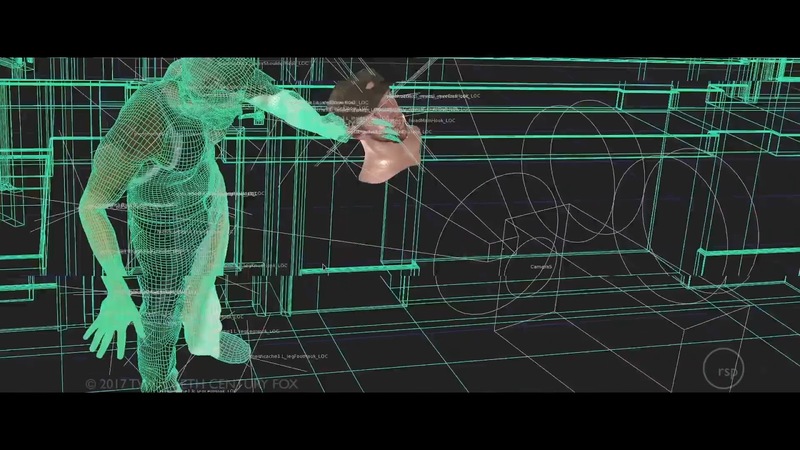 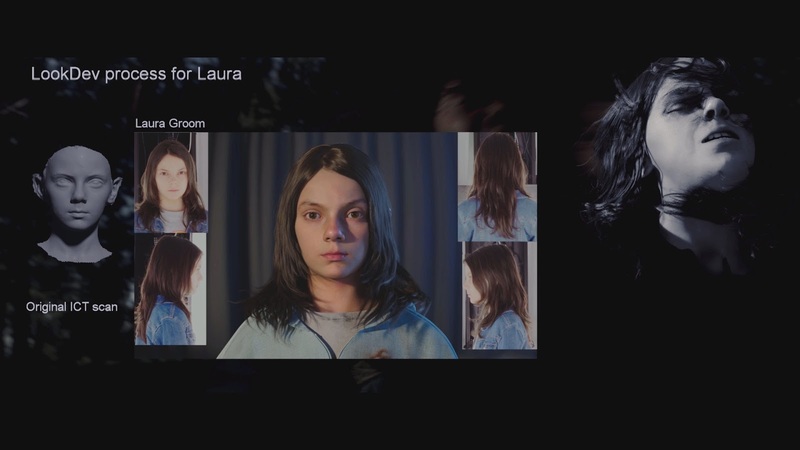 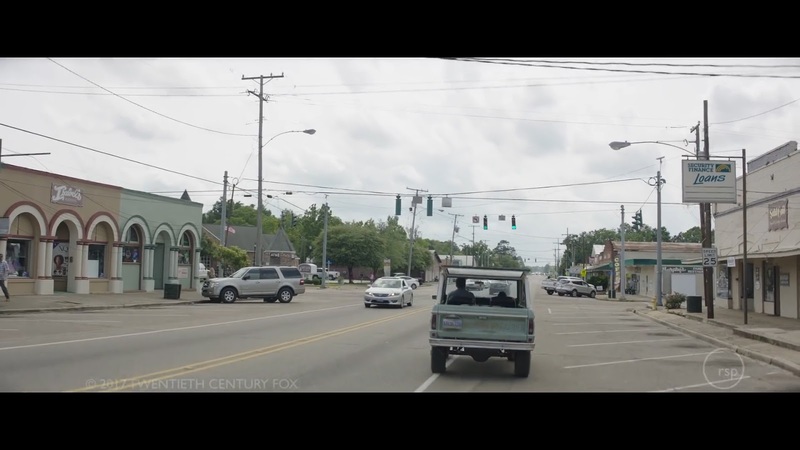 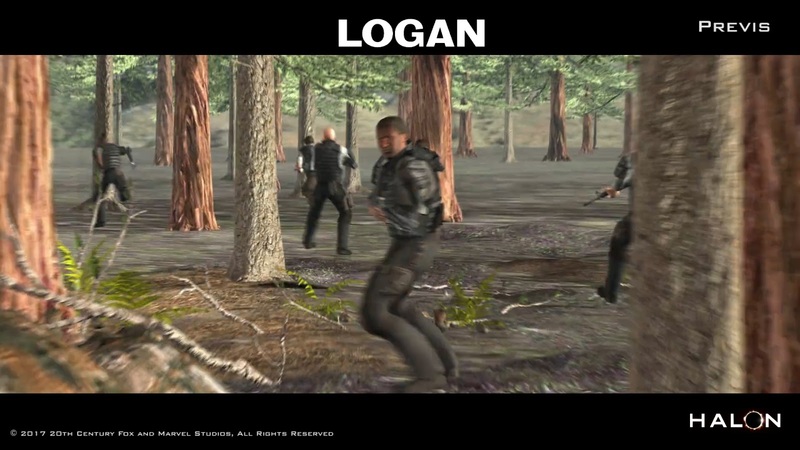 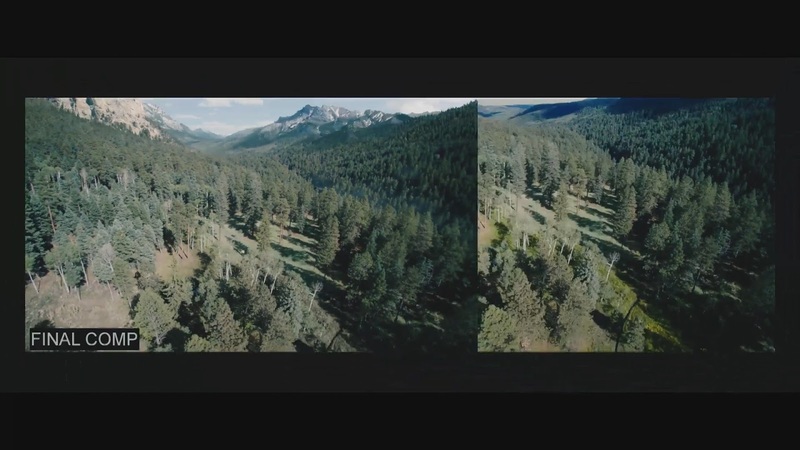 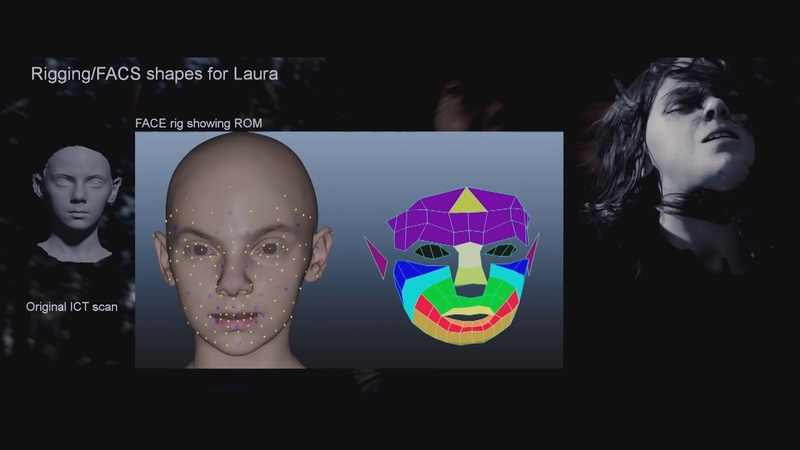 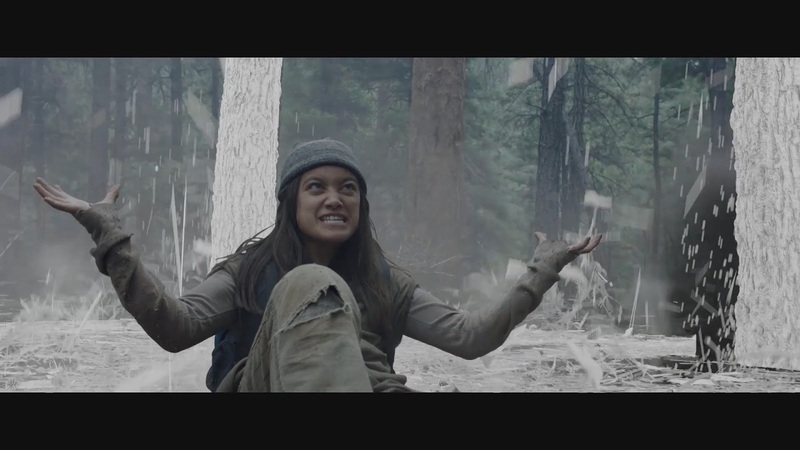 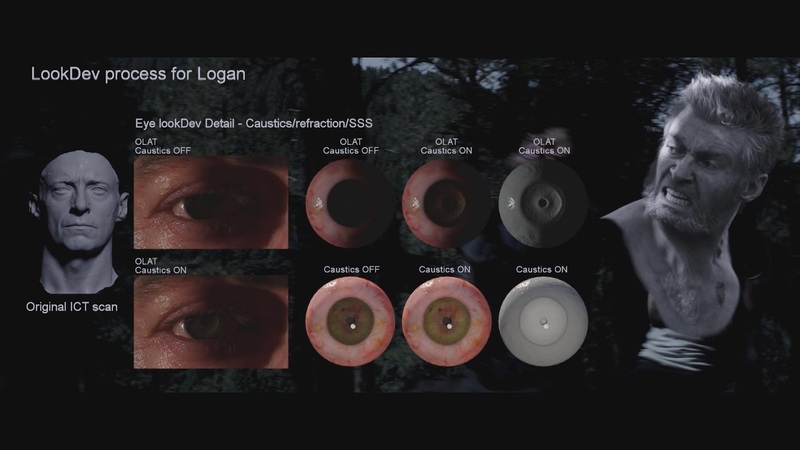 With Image Engine Team, this presented a unique challenge for the team, who came on board early in the 20th Century Fox production to deliver close to 300 Shots. 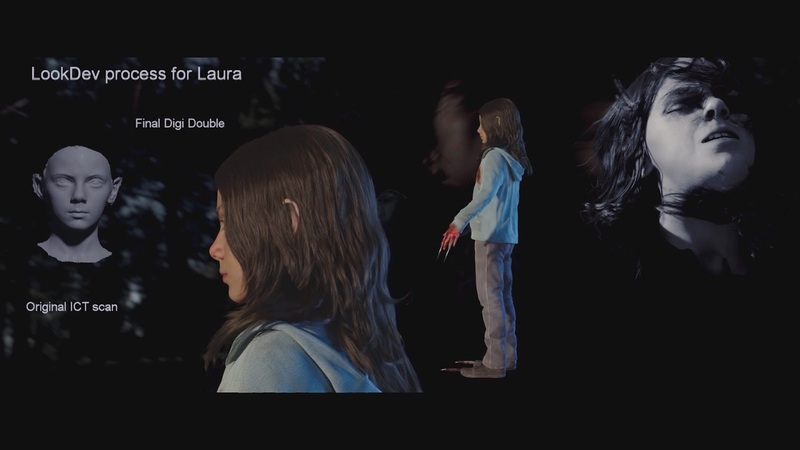 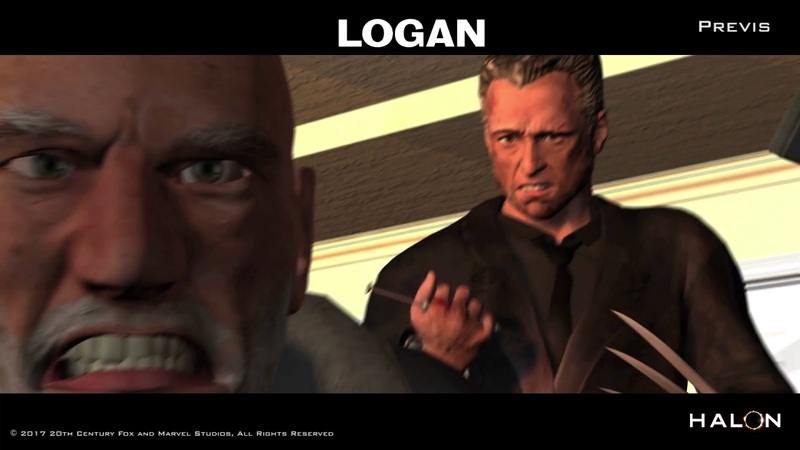 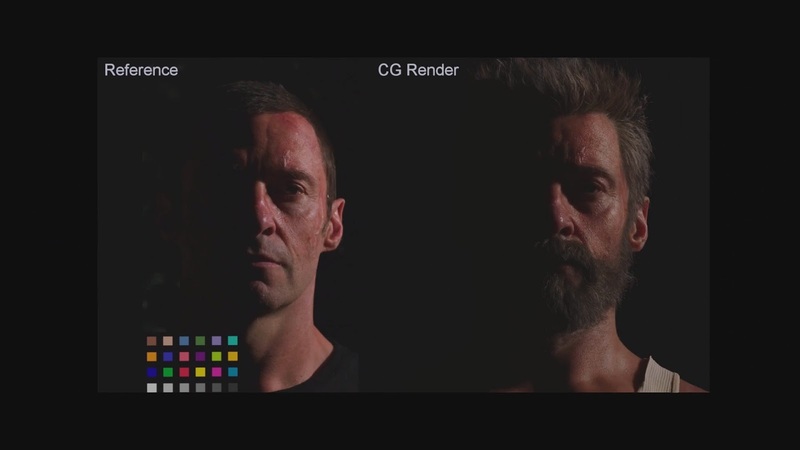 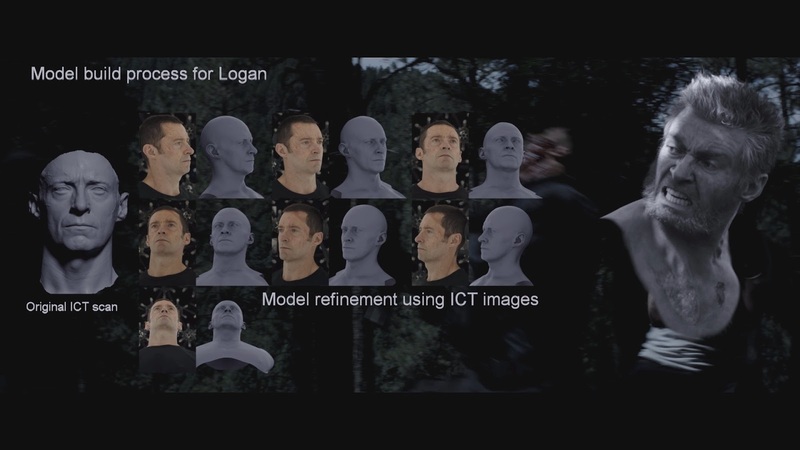 As a primary vendor, the sequences created by Image Engine were extremely demanding - not only did the artists need to create mutant powers and adamantium claws but also unfalteringly life like digi-doubles of the film’s core protagonists. 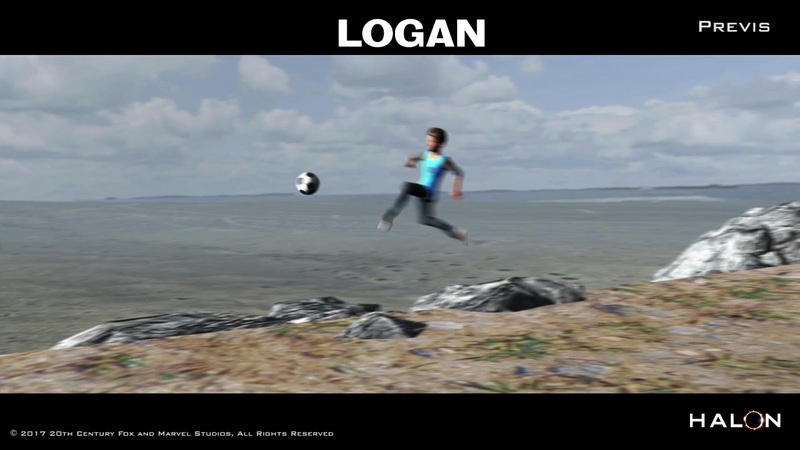 Visit Image Engine Team's website for more detail. 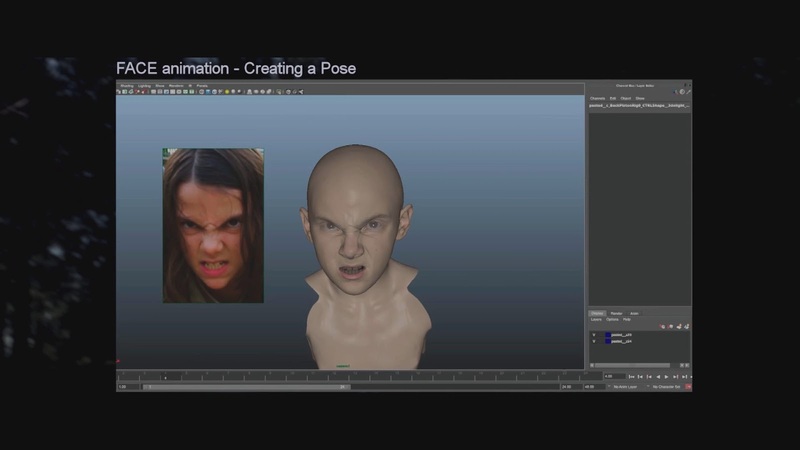 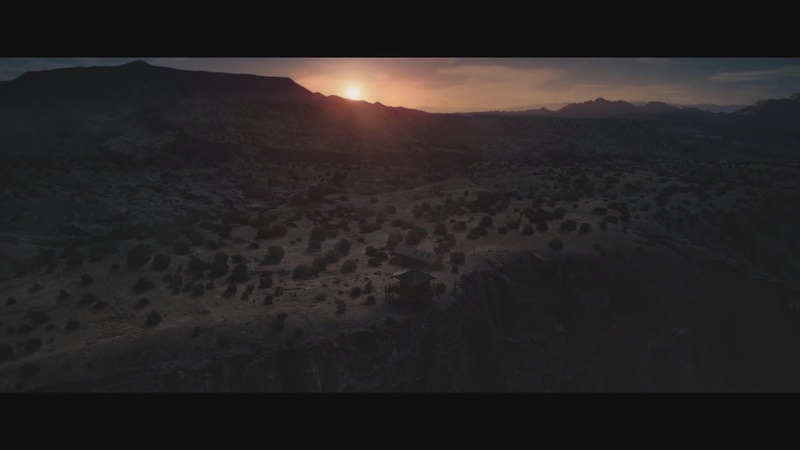 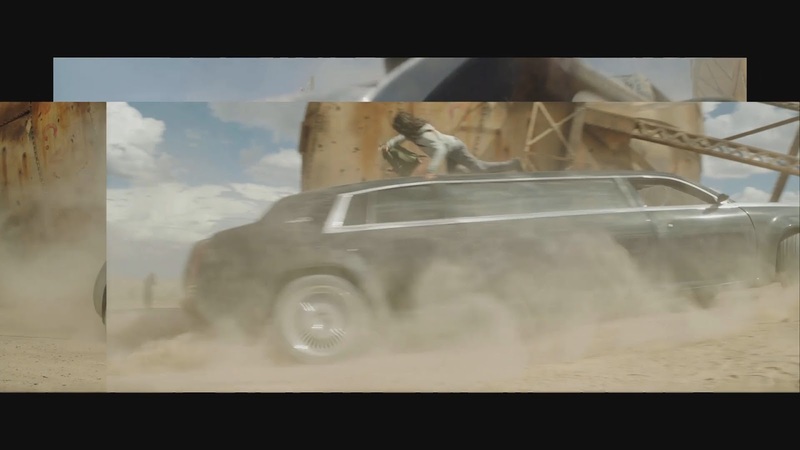 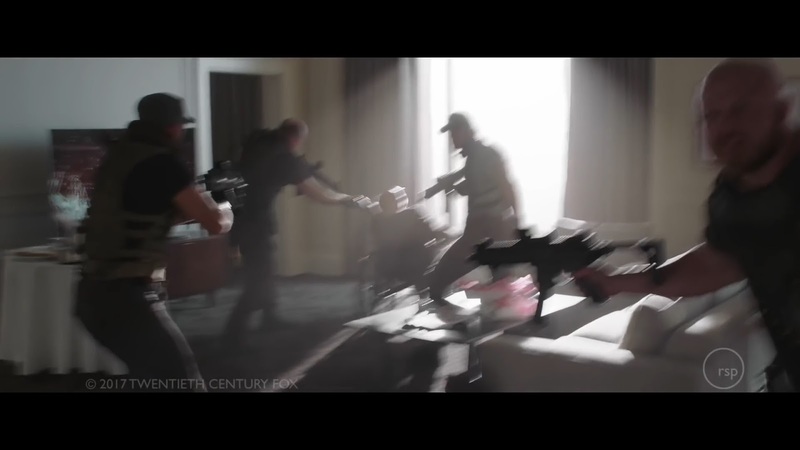 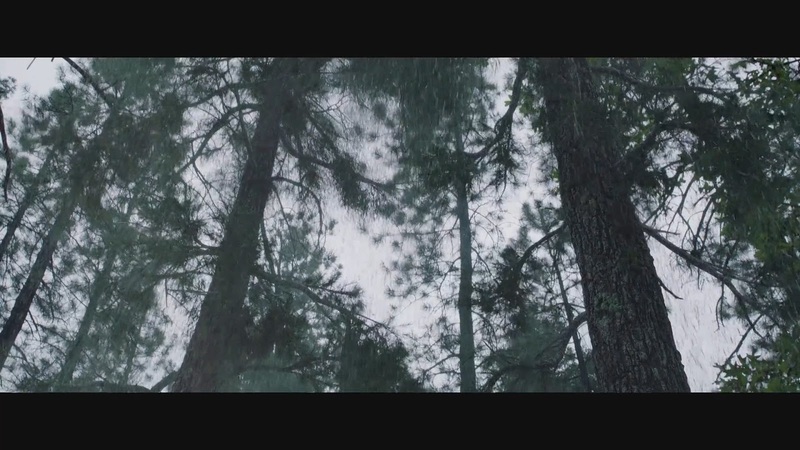 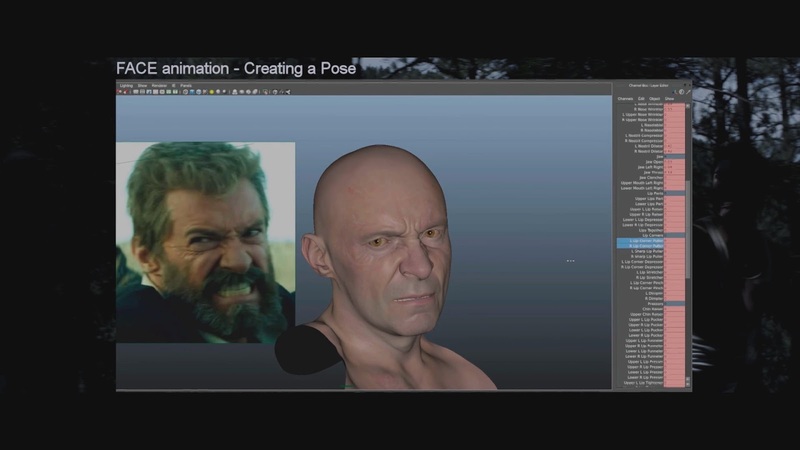 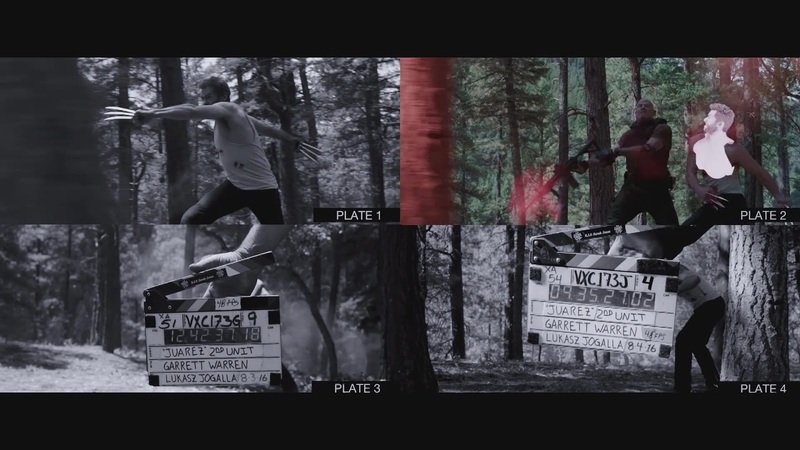 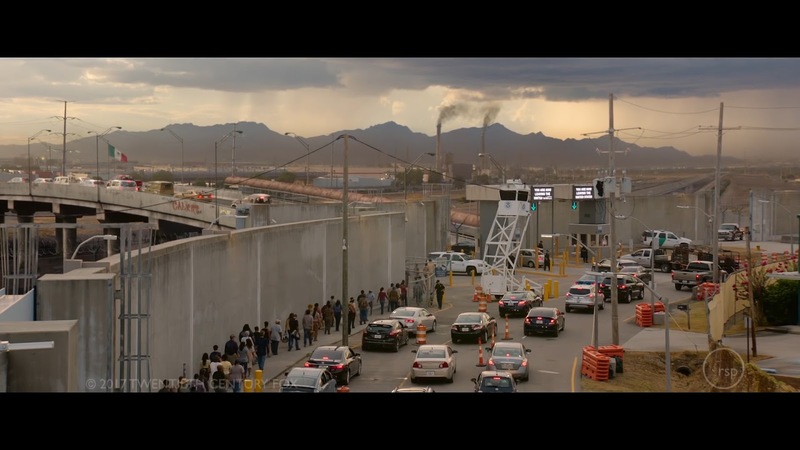 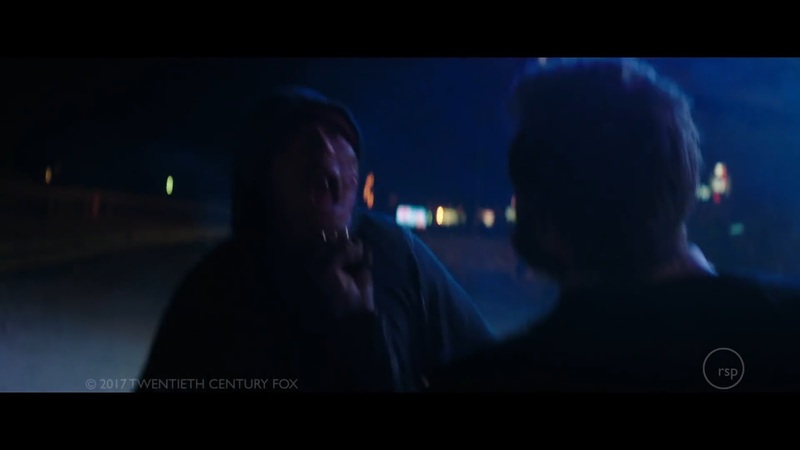 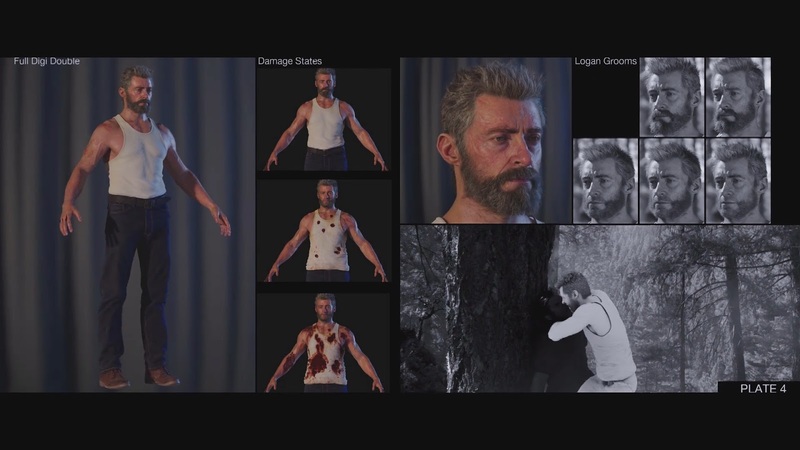 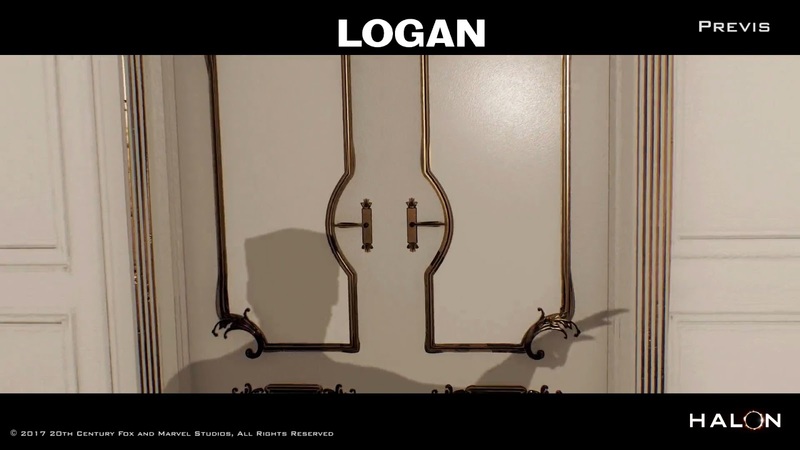 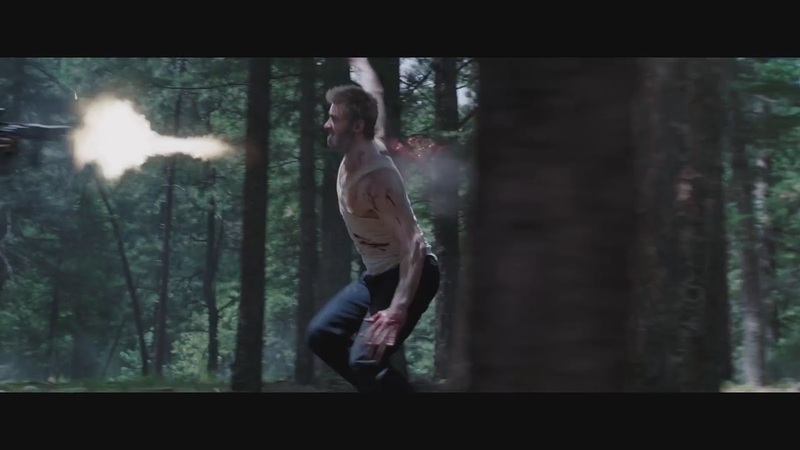 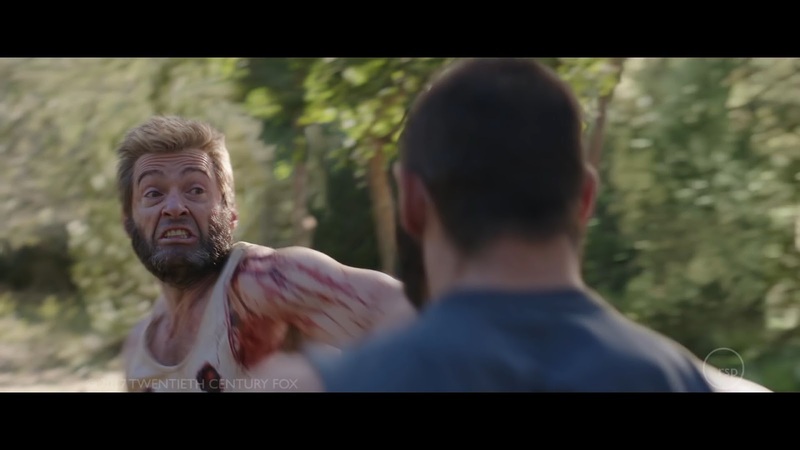 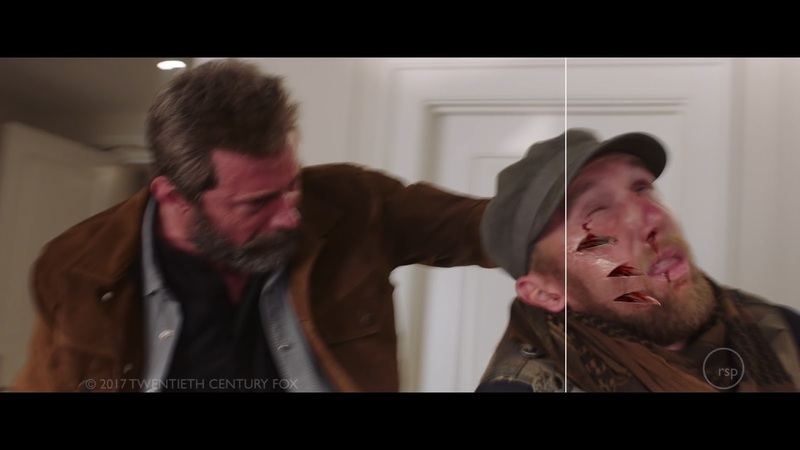 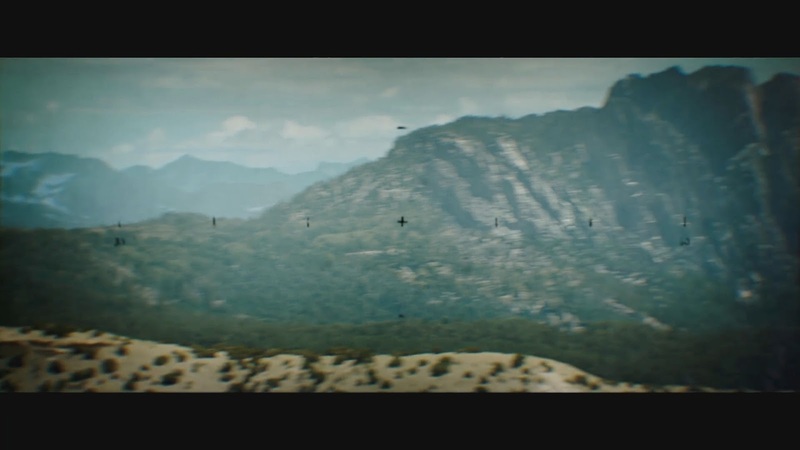 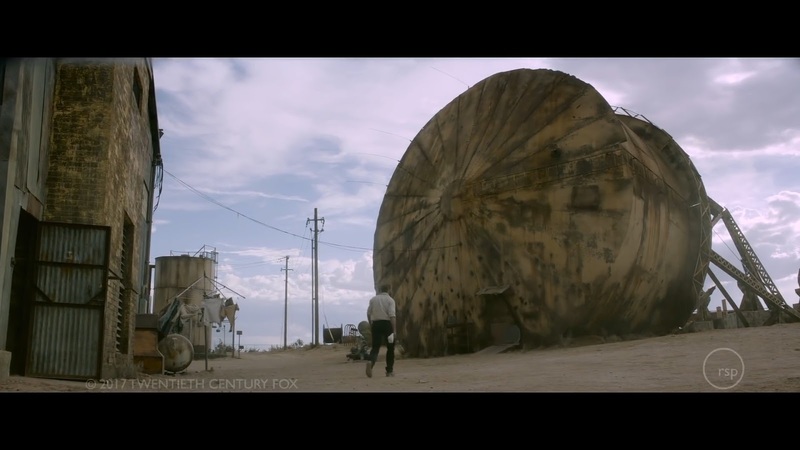 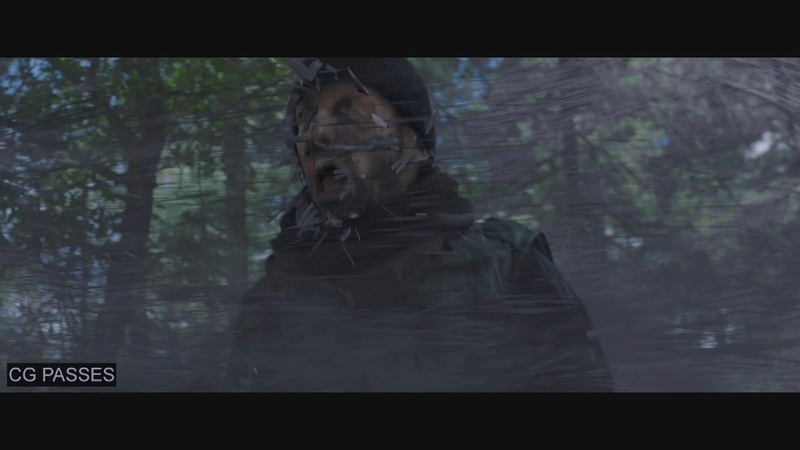 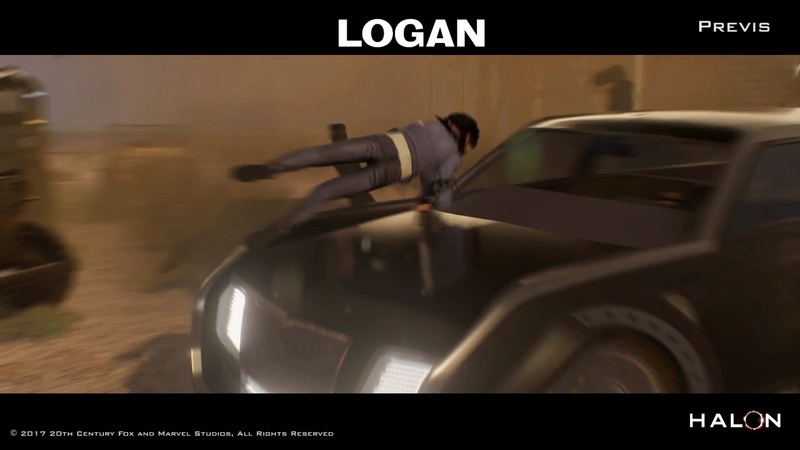 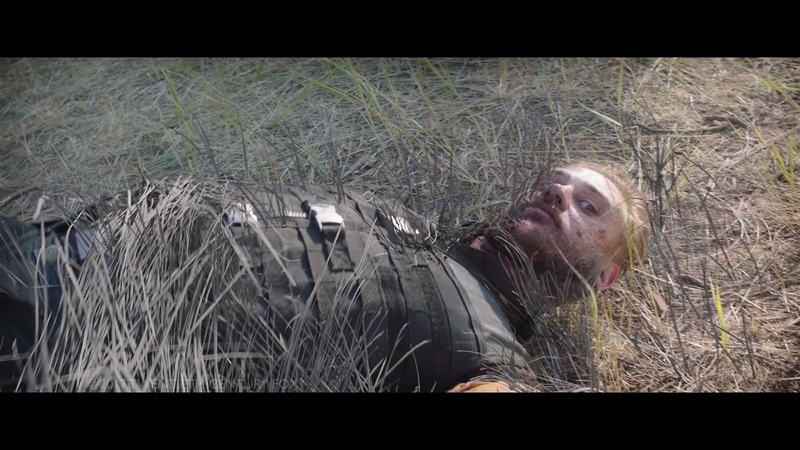 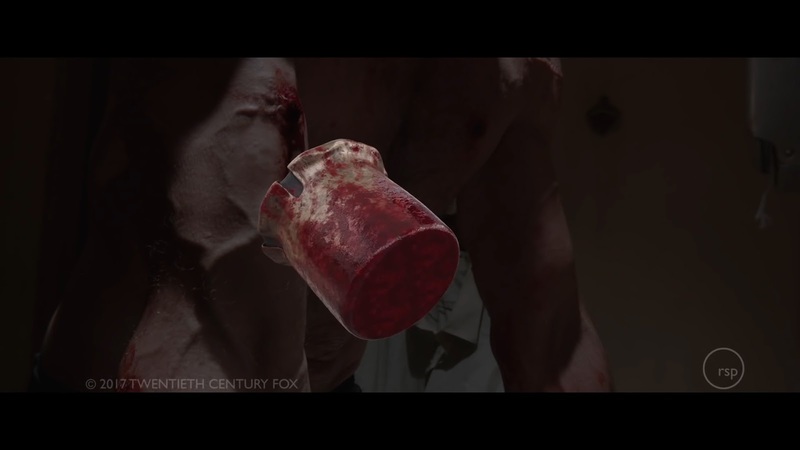 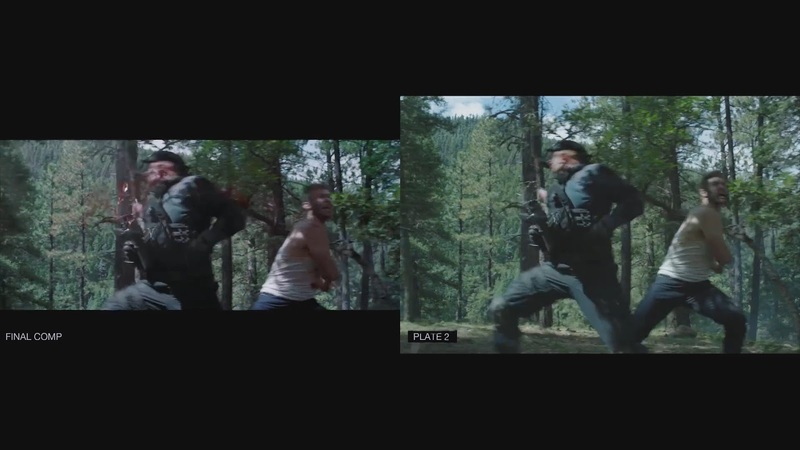 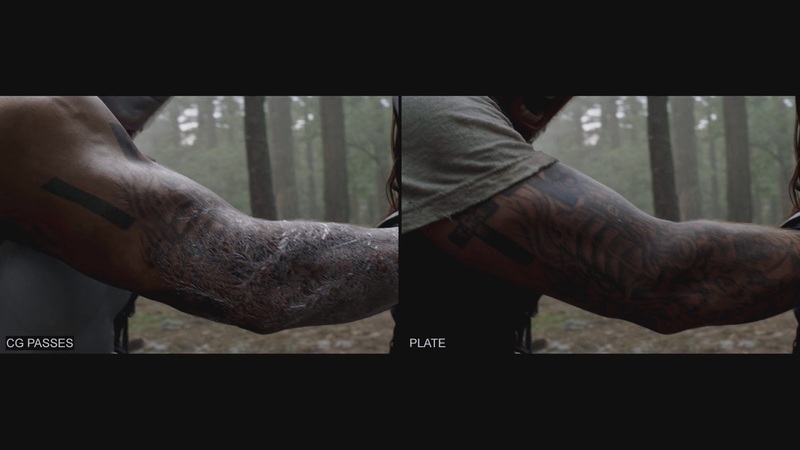 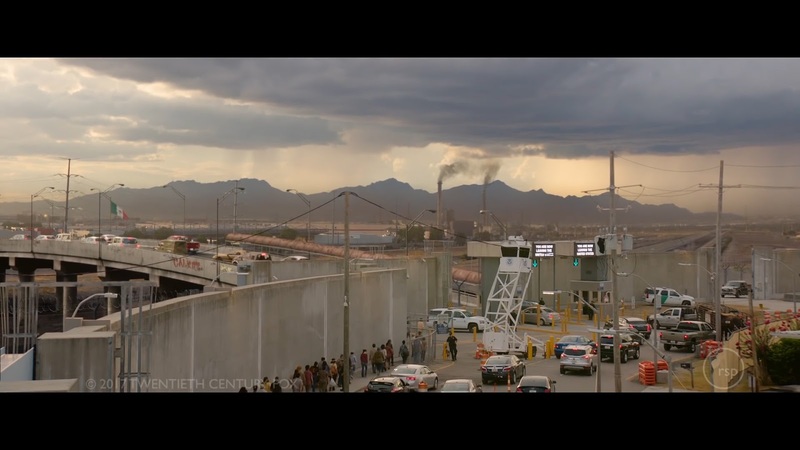 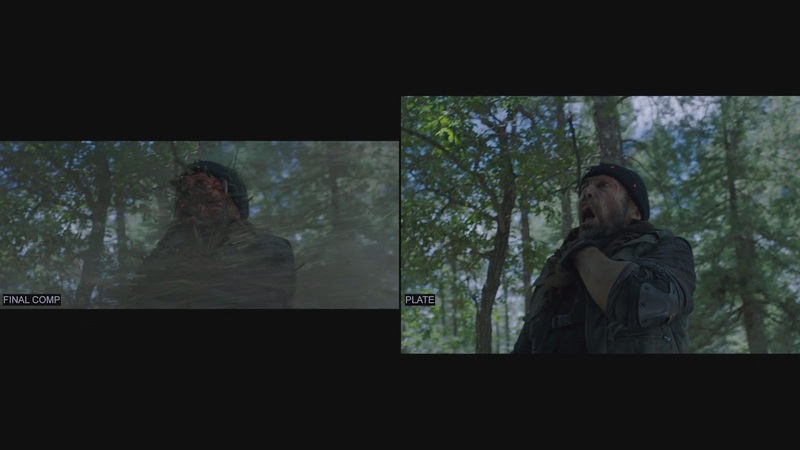 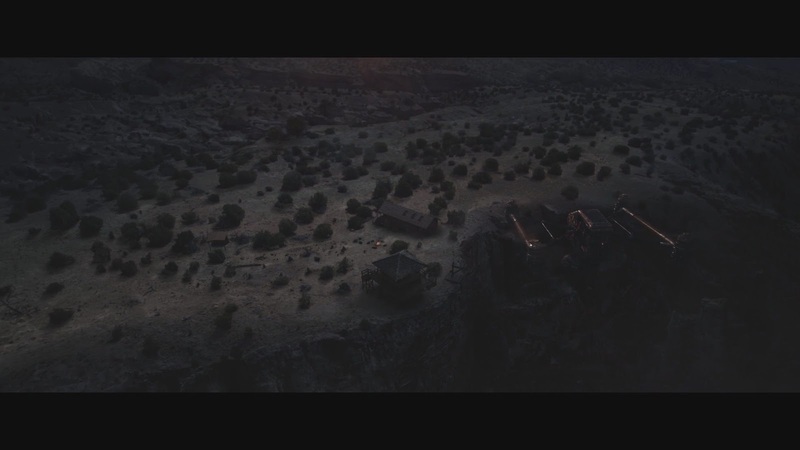 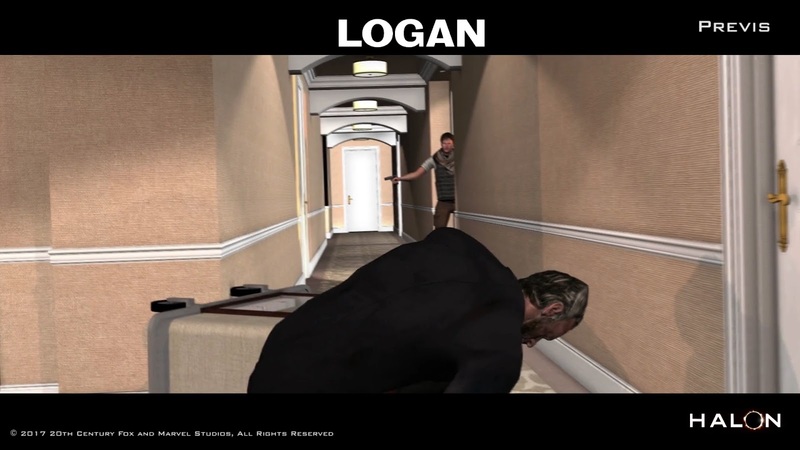 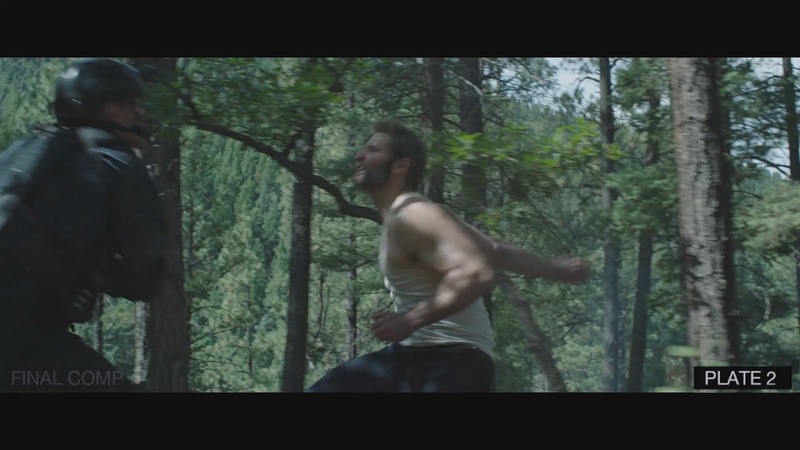 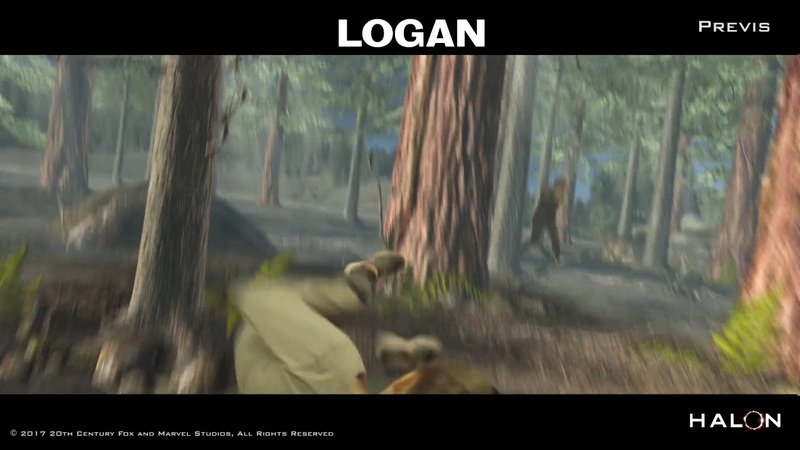 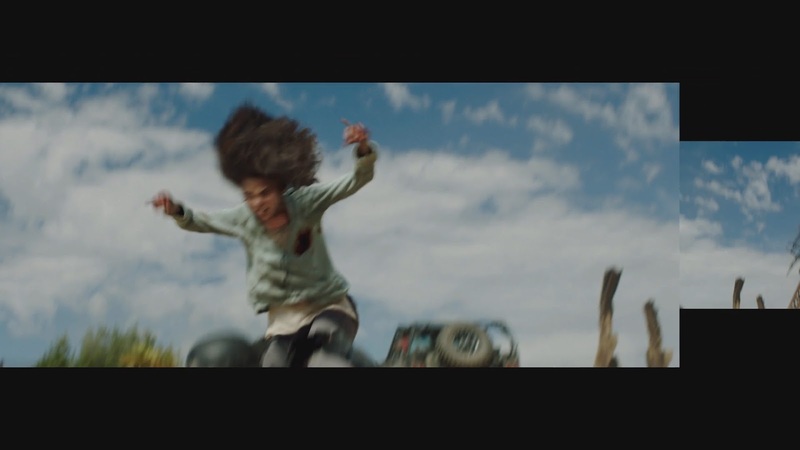 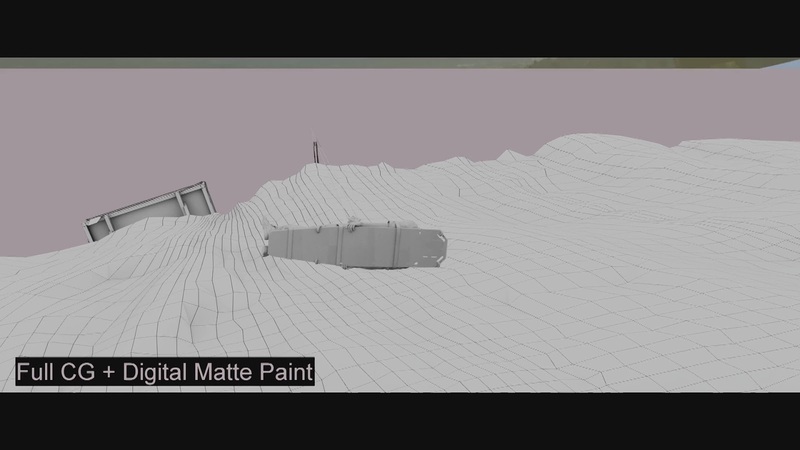 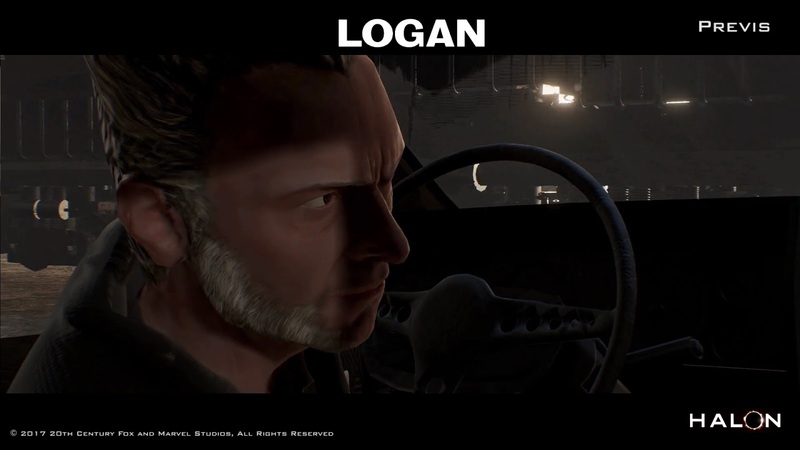 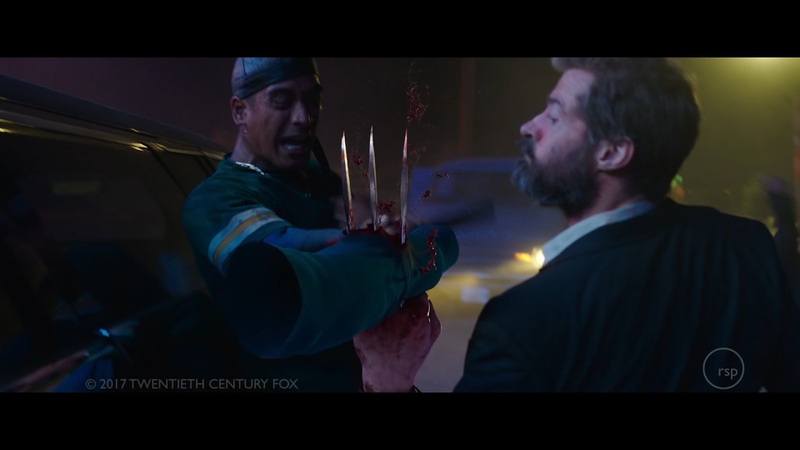 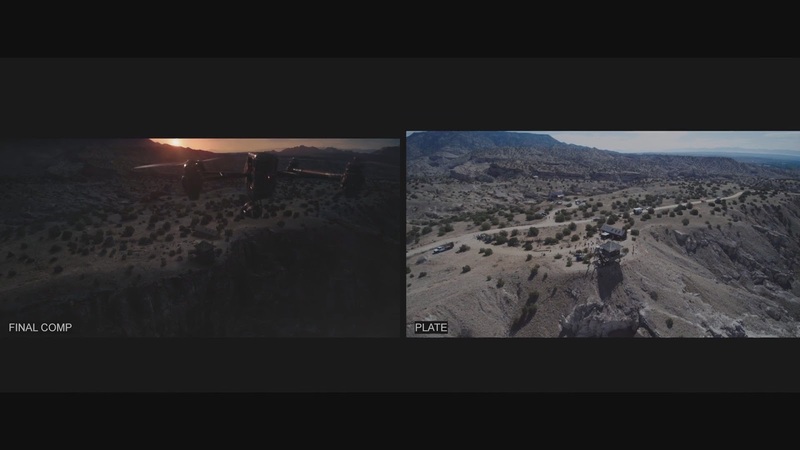 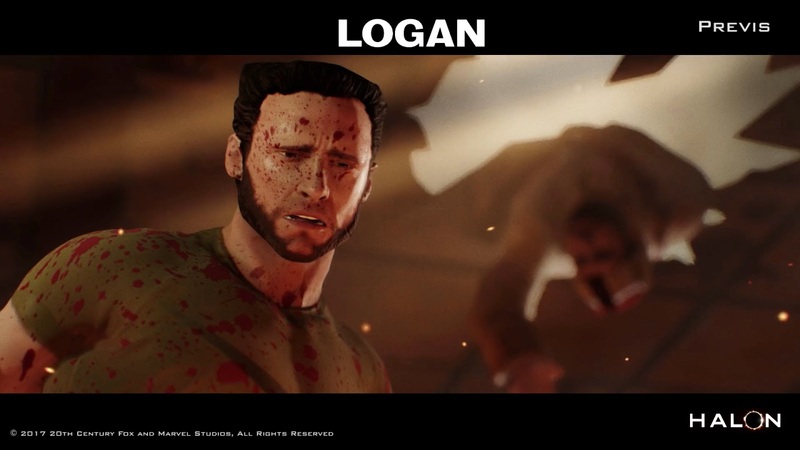 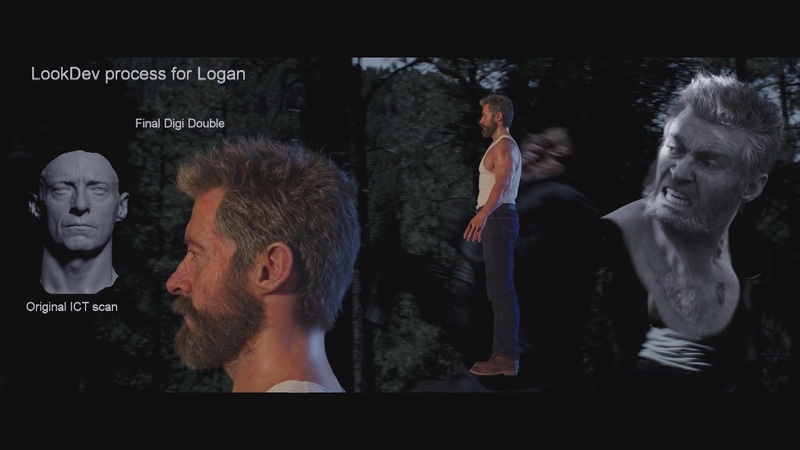 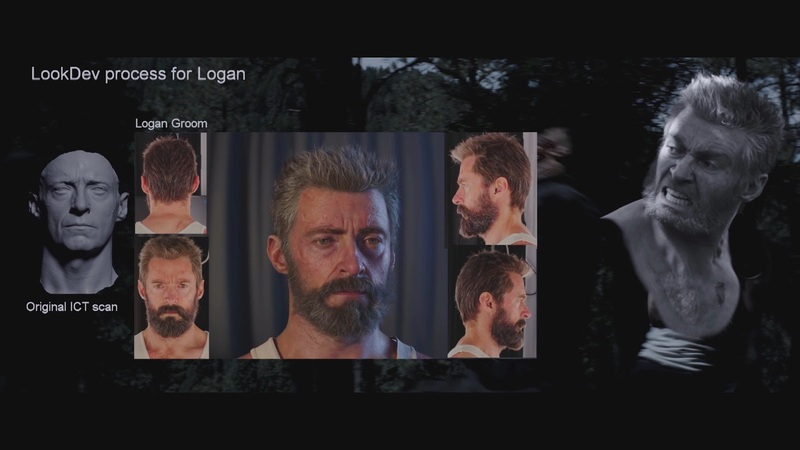 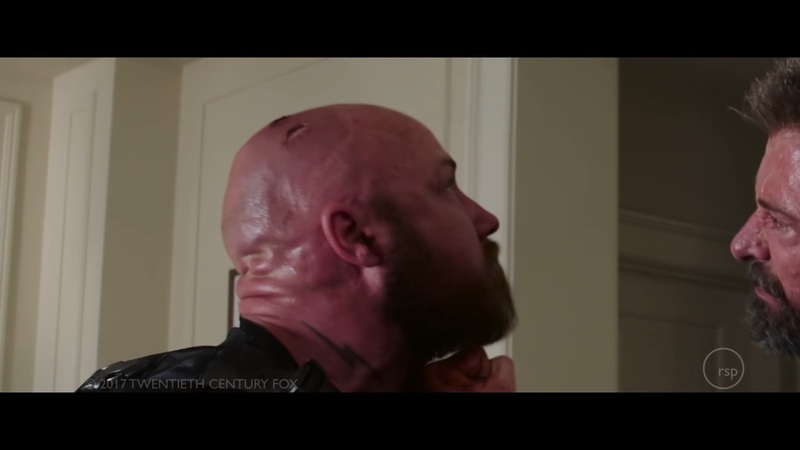 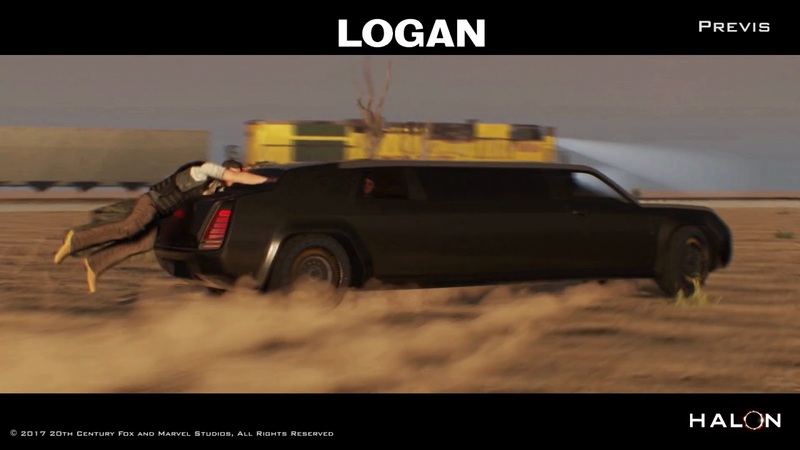 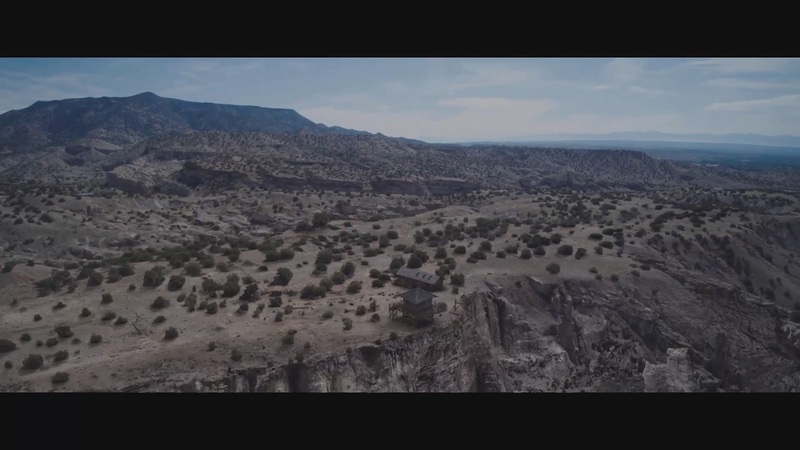 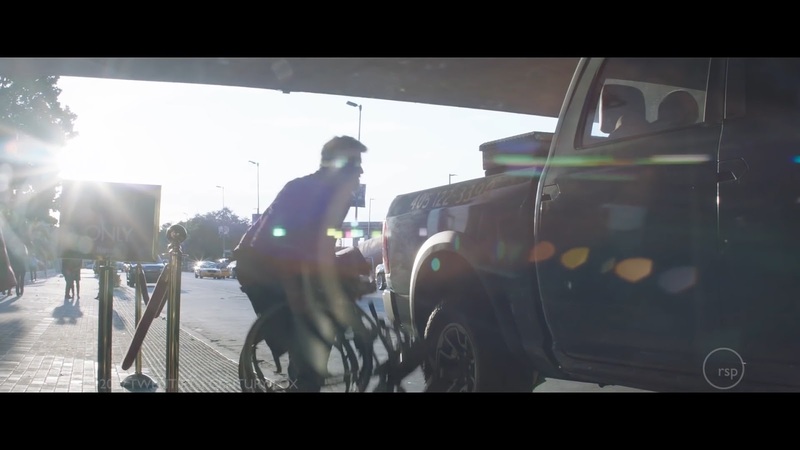 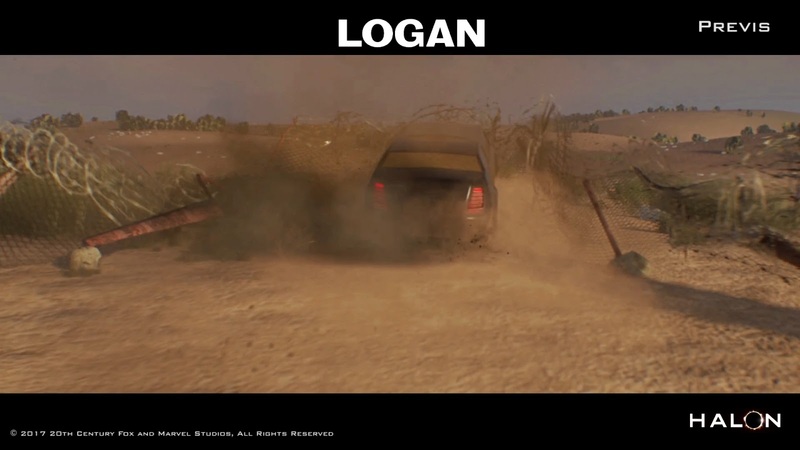 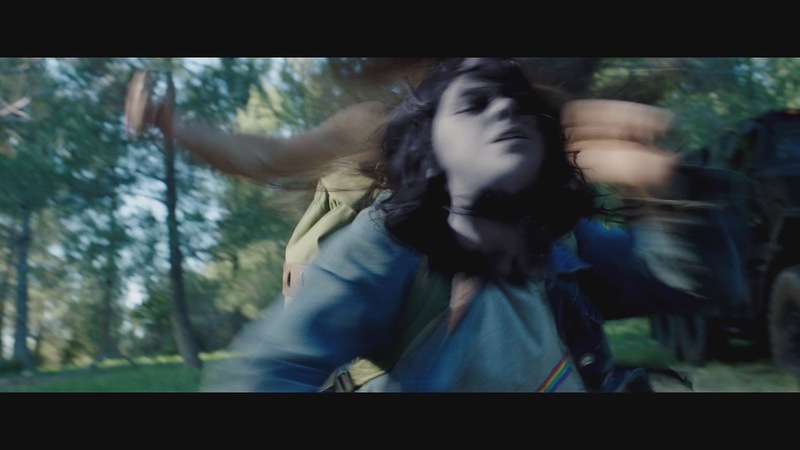 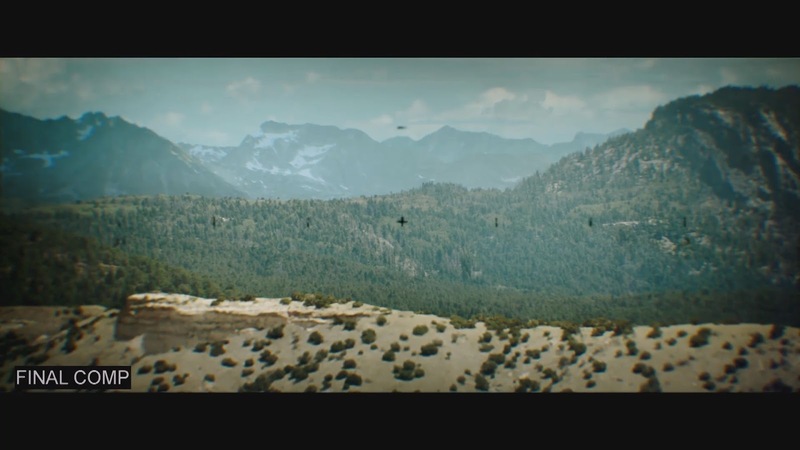 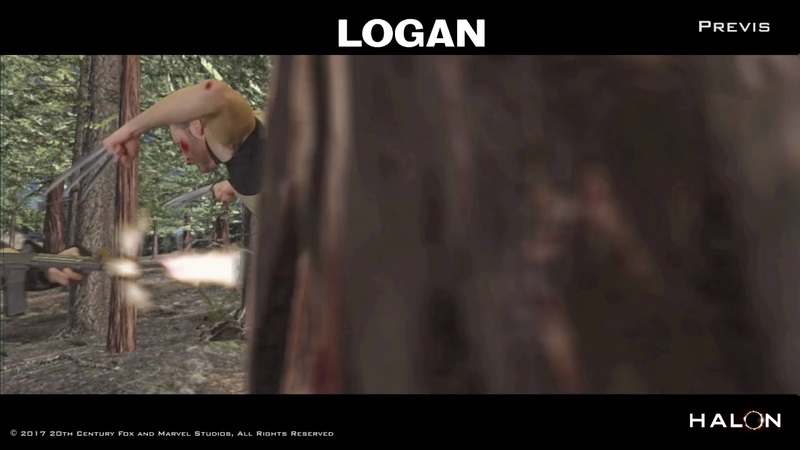 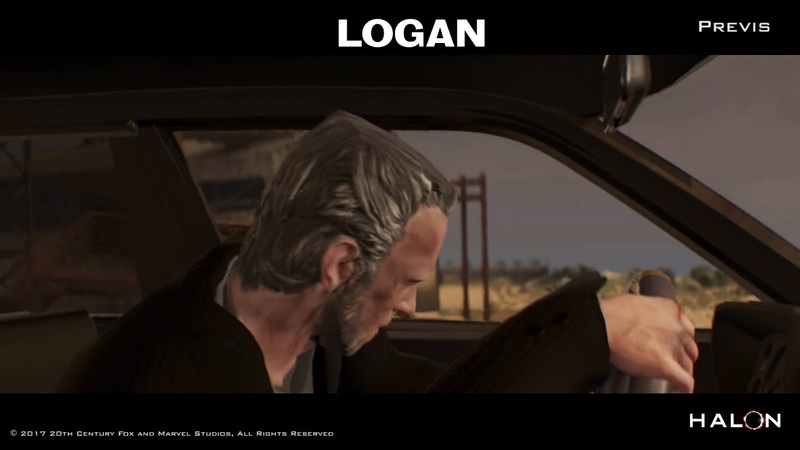 For reprising its role on the Wolverine, Rising Sun Pictures joined Director James Mangold's team for Logan, working under Production VFX Supervisor Chas Jarrett and Co-Producer Kurt Williams, RSP contribute some 230 shots to the dark, visceral tale, with the work ranging from animating the title character's trademark claws to producing finely-detailed matte paintings of locations in Mexico, Texas and elsewhere. 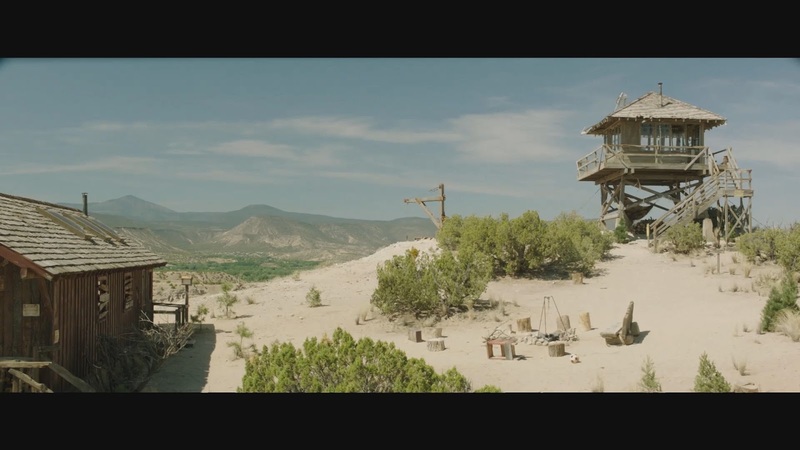 Visit Rising Sun Pictures's website for more info about their works. 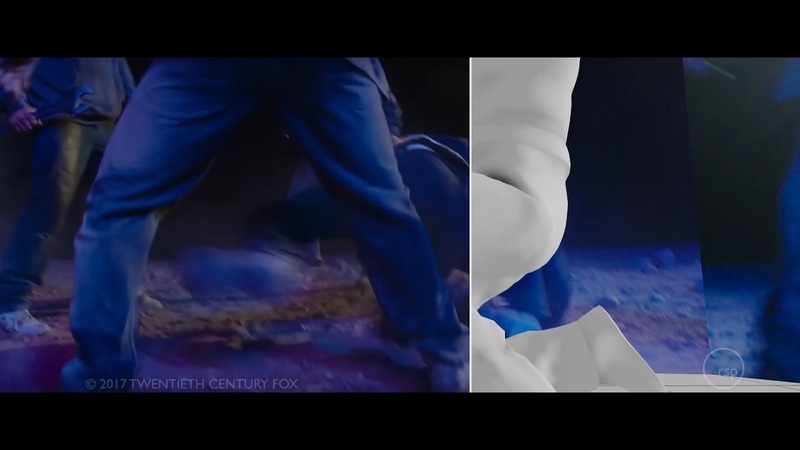 Collection of the Visual Effects work from Previz, Creating and animating CGI Character to the Compositing and Postproduction work.